Clambake XXXIV - Celebrating Science and Education! Information on Corporate Sponsorship opportunities is available by downloading this PDF. 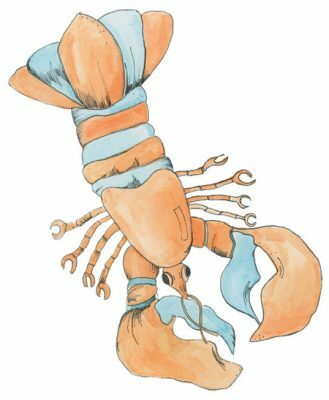 It’s time to mark your calendar and secure your ticket to one of the summer's most popular events, the Lloyd Center for the Environment’s CLAMBAKE XXXIV - Celebrating Science and Education! This year we're getting "Back to Basics" - enjoy live music, a classic menu including whole lobsters, clams, barbeque chicken, and top shelf open bar. Festivities will begin at 6:00 p.m. on the evening of Friday, July 12, by the side of the sea at DCR Demarest Lloyd State Park in Dartmouth. Those who have attended this event in the past, know it to be the unofficial “kick-off” of the South Coast's summer season. 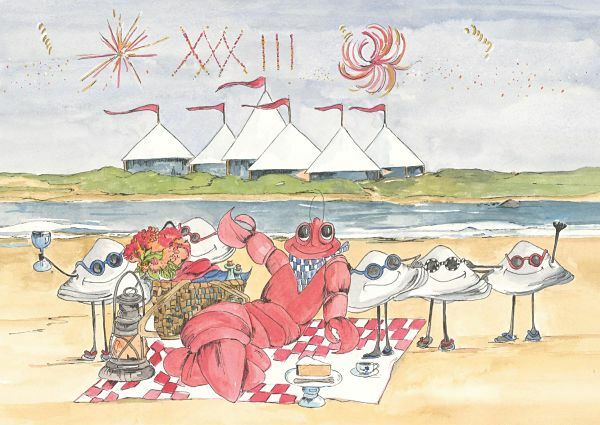 A tradition upon which so much depends, the Clambake helps to underwrite the costs of the Lloyd Center’s critically important environmental research and education programs. For those who are unable to attend, but wish to contribute, please visit our Secure Donations page. Thank you for your generosity and support! For corporate reservations, please CLICK HERE.